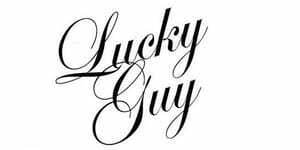 We are incredibly excited to announce Lucky Guy Smokin’ Aces Night, taking place at Lucky Guy, a private club in the heart of Manhattan July 8th at 7pm. 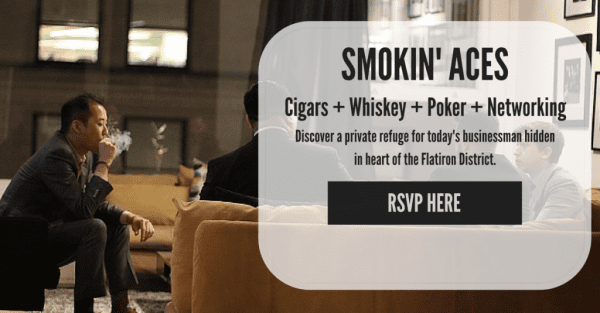 The event will feature Giacomo Cigars, a Larceny Whiskey tasting, top-shelf open bar, a special mind-reader performance by critically acclaimed Matt Cooper, poker, and much more. Tickets to this event are very limited, and available only online. Today only, tickets are discounted to $60 for the first 5 people to buy. After that, $80.